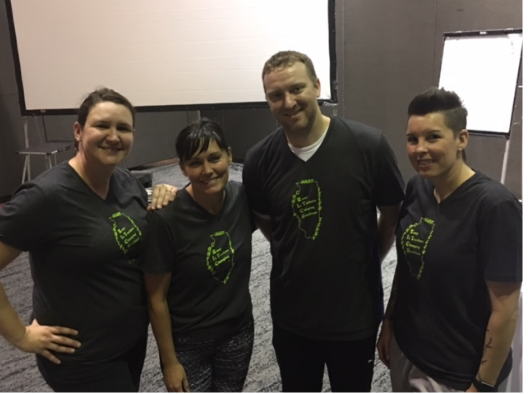 Illinois Fab 4's "Cross Curricular Physical Education: ELA and Math for Curriculum"
It's time to meet the Illinois Fab 4 and incorporate Language Arts and Math into your elementary physical education curriculum! Join us to see some adaptable activities for your students that will be sure to have them moving and thinking. Your teachers and administration will love that you include classroom concepts into physical education.